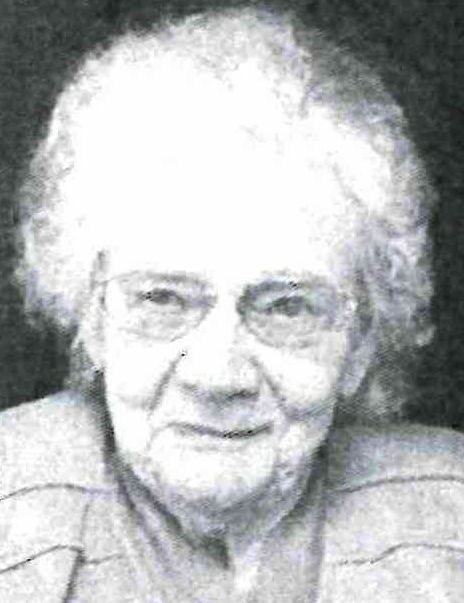 Bertha M. Metcalf, 97, of South Sioux City, died Thursday, Jan. 10, 2019, at a care facility in South Sioux City. Memorial services will be held later in the spring. Arrangements are under the direction of Waterbury Funeral Service of Sioux City. Bertha was born on Dec. 9, 1921, in Naper, Neb., the daughter of John and Martha (Bendig) Tarr. On June 15, 1940, Bertha was united in marriage to Marold Metcalf. They lived and farmed in the Sioux City area. In 1969, the family moved to California, where Bertha did daycare in her house. They returned to Sioux City in 1982. Marold died in May 1991. Bertha is survived by two sons, Rene (Neva) Metcalf of Elk River, Minn., and Gary (Barbara) Metcalf of Newtown, Mo. ; one daughter, Marti Graves of Sioux City; 10 grandchildren; and many great-grandchildren. She was preceded in death by her parents; husband; two brothers; and two sisters.